Fifth-year Ph.D. in marketing student Monique Bell has been named the 2012 recipient of the $10,000 Melvin and Patricia Stith Marketing Dissertation Grant. Fifth-year Ph.D. in marketing student Monique Bell has been named the 2012 recipient of the $10,000 Melvin and Patricia Stith Marketing Dissertation Grant. The dissertation on which she is currently working, “Self-Enhancement and Self-Transcendence Organizational Values’ Effects on Customer Satisfaction and Corporate Reputation,” looks at how organizational values influence marketing outcomes and which organizational values should be important to marketing. 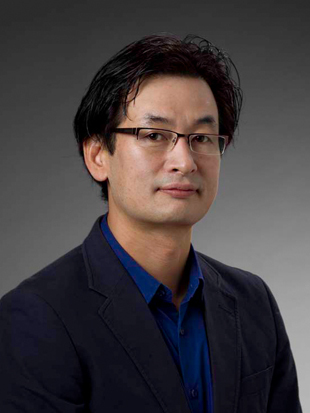 Hyokjin Kwak, Ph.D., and Pravin Nath, Ph.D., serve as Bell’s co-advisors. She says they’ve helped her along the way with everything from understanding and using particular methodologies, to “giving me pep talks and guidance when I feel especially challenged.” She anticipates finishing her Ph.D. program next spring and is currently on the market seeking a position beginning next fall. Monique Bell, PhD, a 2013 alumna of the LeBow Ph.D. program, was recently honored by the PhD Project, an organization that encourages underrepresented groups to pursue business doctoral degrees.